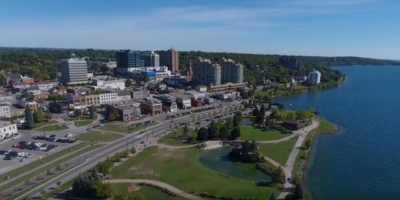 The City of Barrie has started crafting a document that could guide the city’s development for the next two decades. 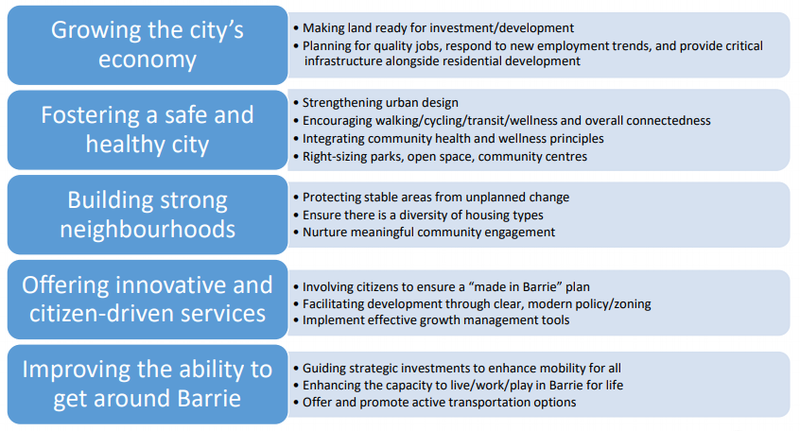 These are the early stages of the Official Plan for the City of Barrie, an overarching plan for the city that is said to set the community vision and establish the guiding principles for the future of the City. Barrie residents are encouraged to get involved in the planning process through the Building Barrie website. Any Official Plan has to start somewhere, and this one starts with five main priorities: the City says the Official plan will focus on the economy, safety and health, strong neighbourhoods, easy-to-use services for residents, and improving getting from point A to B in town with an emphasis on active transportation. A draft of the Official Plan is expected for review by October of this year, while a ratification of it would come in early 2020.